HySpirit is a retrieval engine for hypermedia retrieval integrating concepts from information retrieval (IR) and deductive databases. The logical view on IR models retrieval as uncertain inference, for which we use probabilistic reasoning. Since the expressiveness of classical IR models is not sufficient for hypermedia retrieval, HySpirit is based on a probabilistic version of Datalog. In hypermedia retrieval, different nodes may contain contradictory information; thus, we introduce probabilistic four-valued Datalog. In order to support fact queries as well as content-based retrieval, HySpirit is based on an open world assumption, but allows for predicate-specific closed world assumptions. 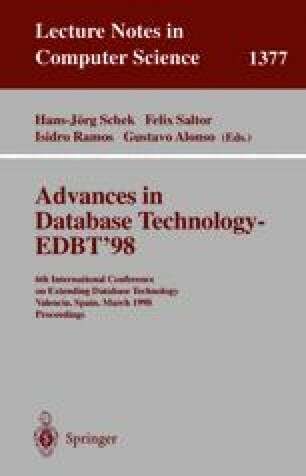 For performing efficient retrieval on large databases, our system provides access to external data. We demonstrate the application of HySpirit by giving examples for retrieval on images, structured documents and large databases.